If your condition is not listed, we may still be able to help you. 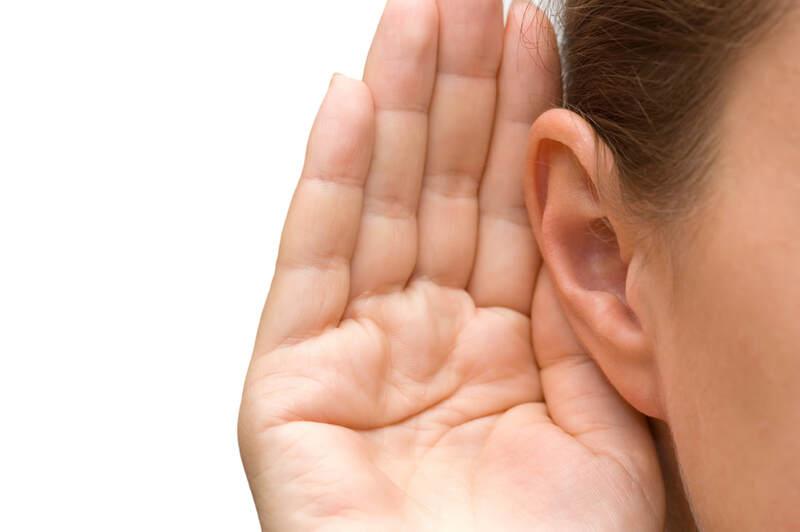 ​Simply give us a call at (240) 362-7718. There are many ways our physical therapy team may be able to help you live a better life. Whether you recently had an injury or surgery, if you have a worker's comp case, or if you are suffering from chronic pain, we're here for you. 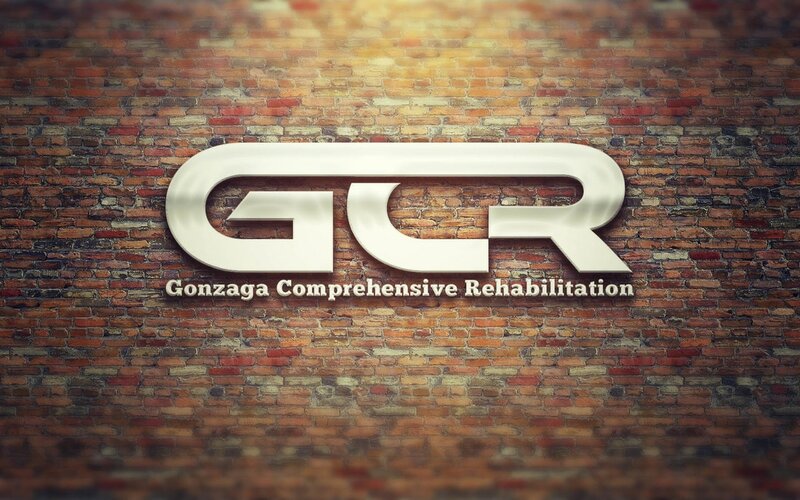 At GCR, you can expect the best therapy experience you have ever had. We strive to offer nothing less than the highest level of individualized attention, respect, and thoughtful education to improve your quality of life. Our therapists are grounded in the principles of EBP, or evidence-based practice. Some advanced treatment methods you will have access to include manual therapy, patterned electrical neuromuscular stimulation, pain modulation via electrical stimulation, therapeutic ultrasound, hand therapy, therapeutic massage, trigger point release, individualized in-clinic and home exercise programs, and more.